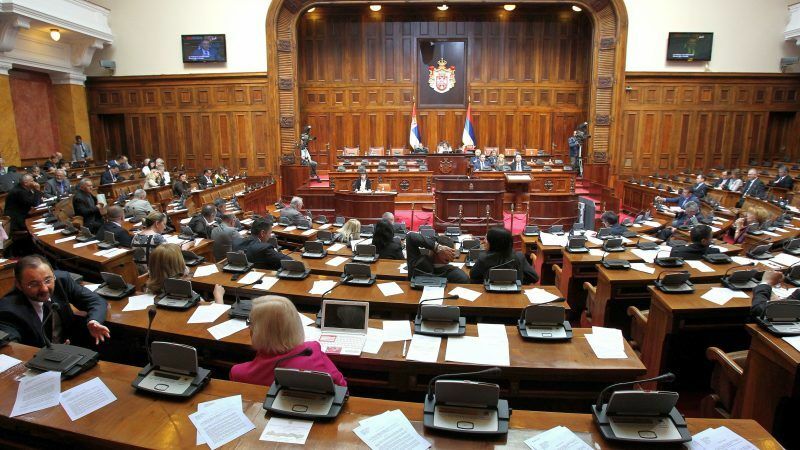 The work of Serbia's parliament reflects the general trend of the "capture" of state institutions by the ruling party, while filibustering and avoidance of public debates in parliament have become common practice, notes the latest civil society report on the Balkan country's progress on the rule of law. EURACTIV Serbia reports. 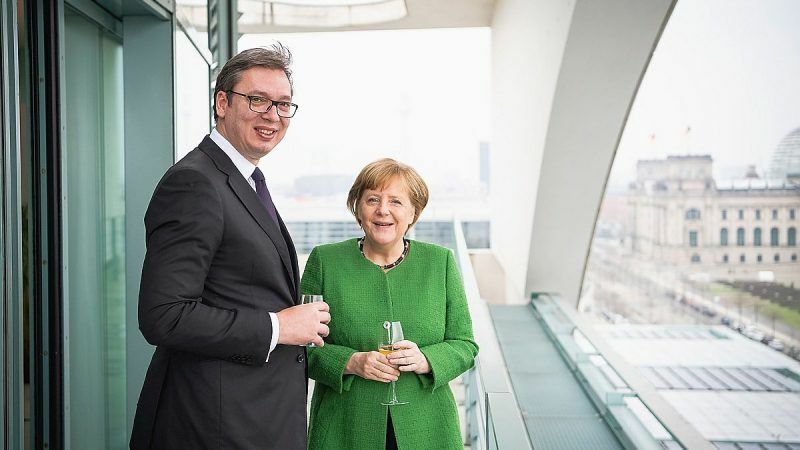 Serbia's political life is heating up in August as discussions about its relations with Kosovo have reached frantic speed, varying from a possible partition of its former province to exchange of territory and border changes. 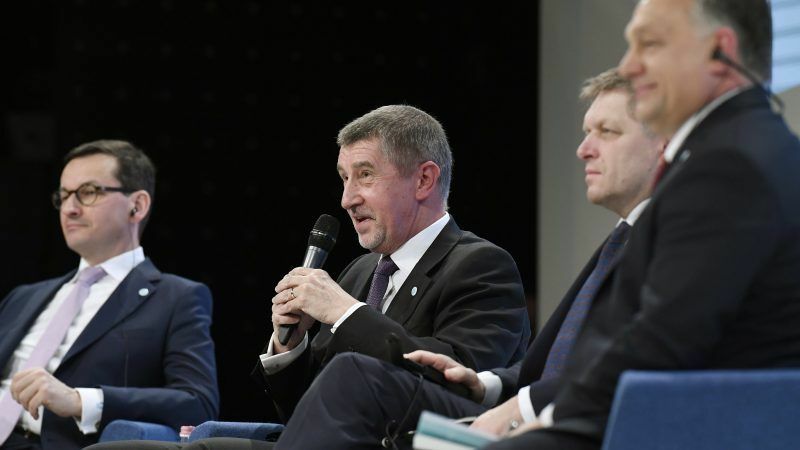 The visit of US Assistant Secretary of State to Belgrade made it clear yet again that the issue of Kosovo remains a thorn in Serbia's side and the biggest obstacle to its hopes of joining the European Union in 2025. 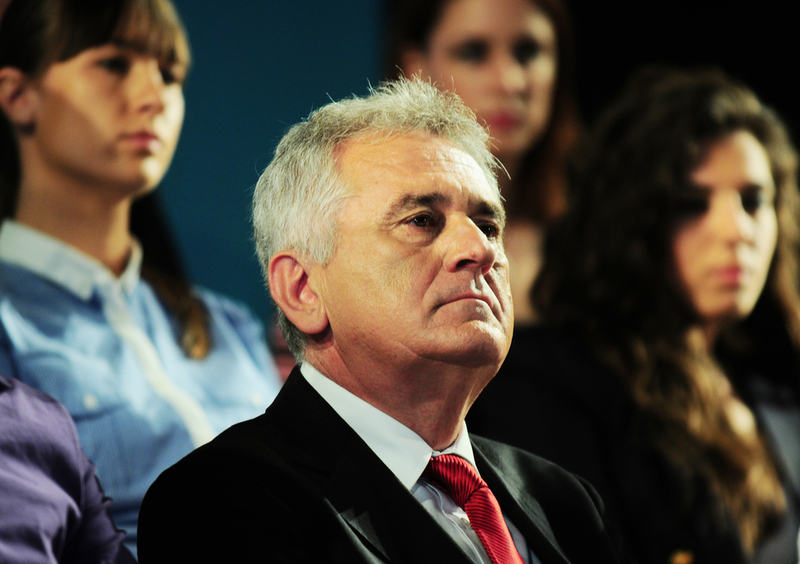 Serbia should be prepared to further tighten border security, President Tomislav Nikolić said today (3 October), in a sign regional leaders have been emboldened by Hungary's defiant line on migration.